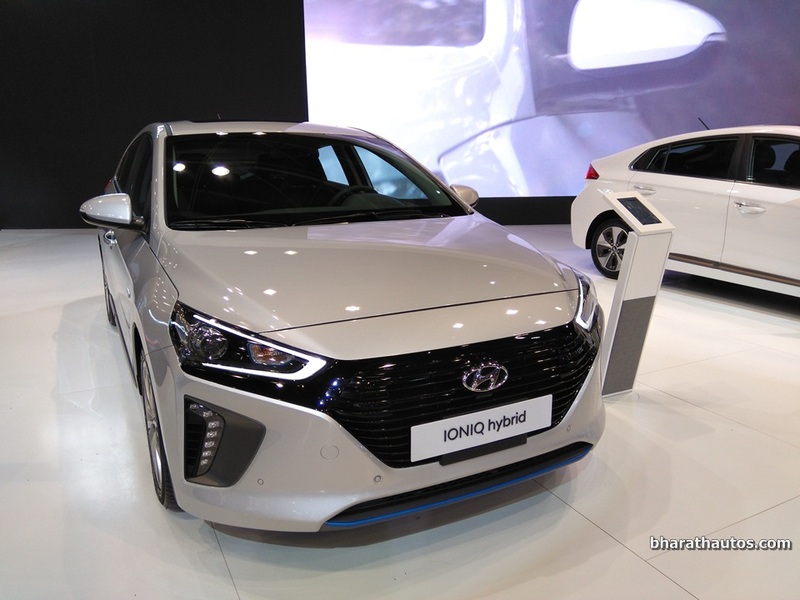 Hyundai is all set to show case the Ioniq hybrid Sedan and N performance concept supercar at the upcoming 2018 Auto Expo. 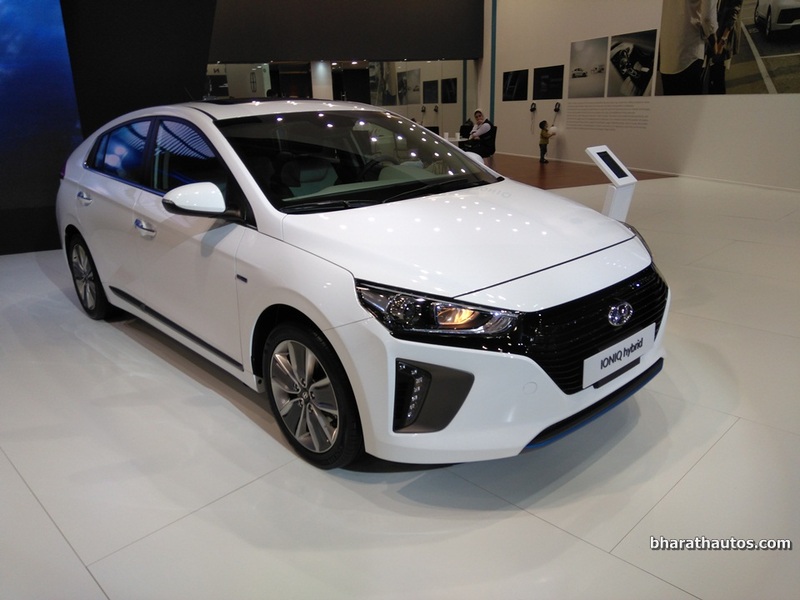 These cars will share stalls with the facelifted i20, set for launch this year. 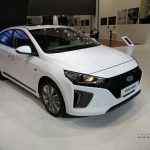 Both cars are expected to attract viewers at that event. 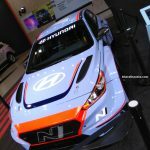 Hyundai might showcase the i30 N Sport, alongside the all-new N performance concept supercar. 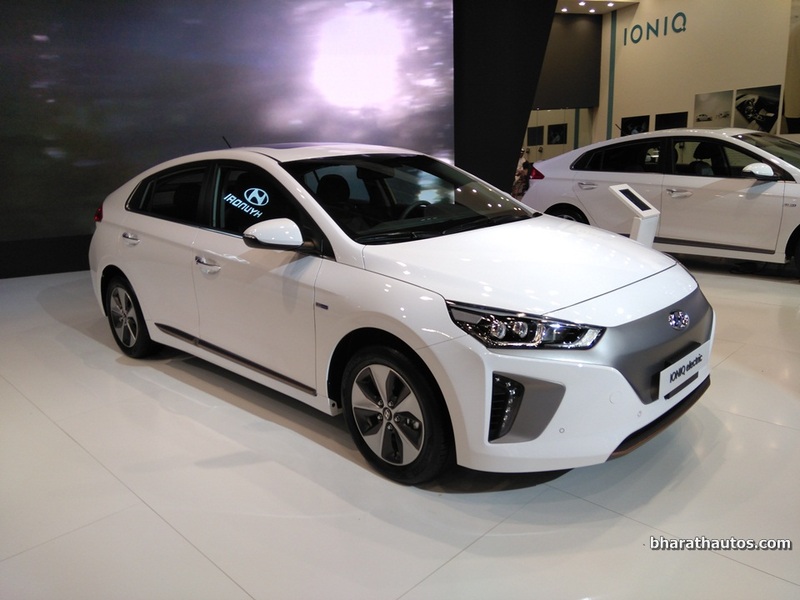 The Ioniq hybrid Sedan was confirmed by Hyundai last year. 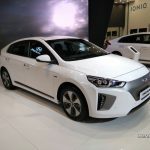 When launched, it will have three versions, electric plug_in hybrid and hybrid. 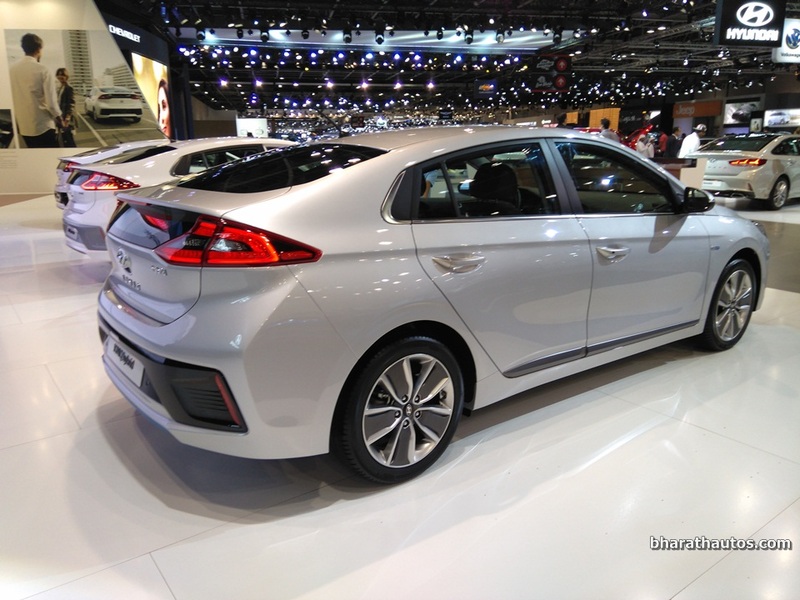 Hyundai will take the CBU route for this car, and the Ioniq will be a rival to the Toyota Camry Hybrid and Honda Accord Hybrid. 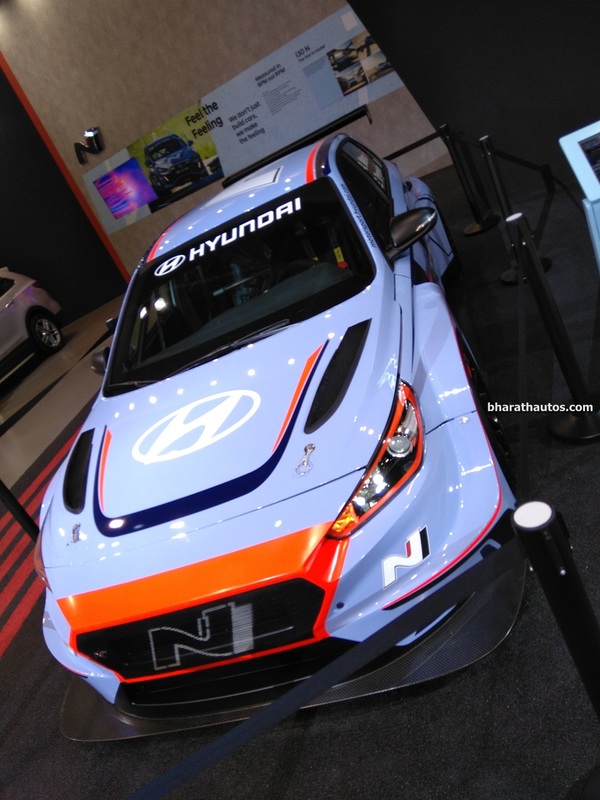 The Korean automaker will also unveil a N performance concept supercar. 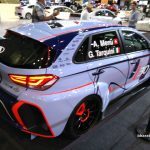 This will be based on the Hyundai i30 N sport, sold around the world. 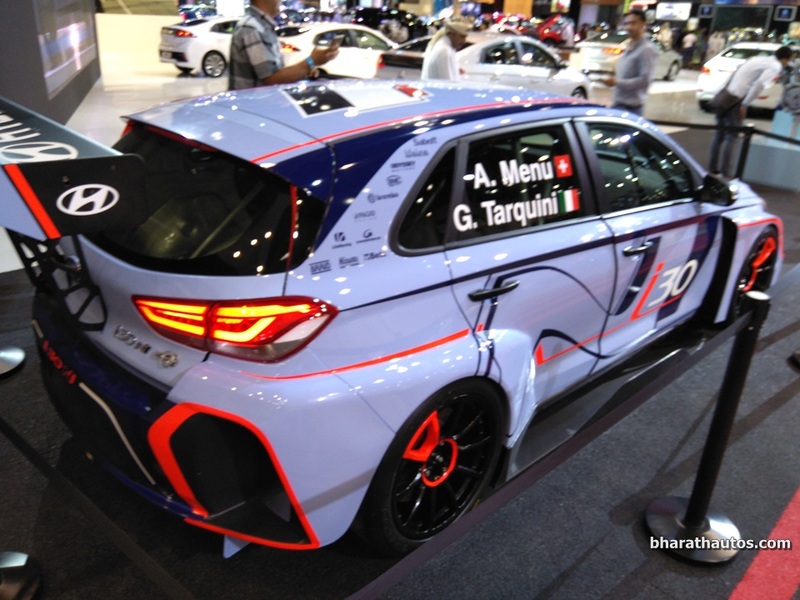 The i30 N has been speculated for launch here for quite some time now, although Hyundai have not yet confirmed its plans regarding the car. 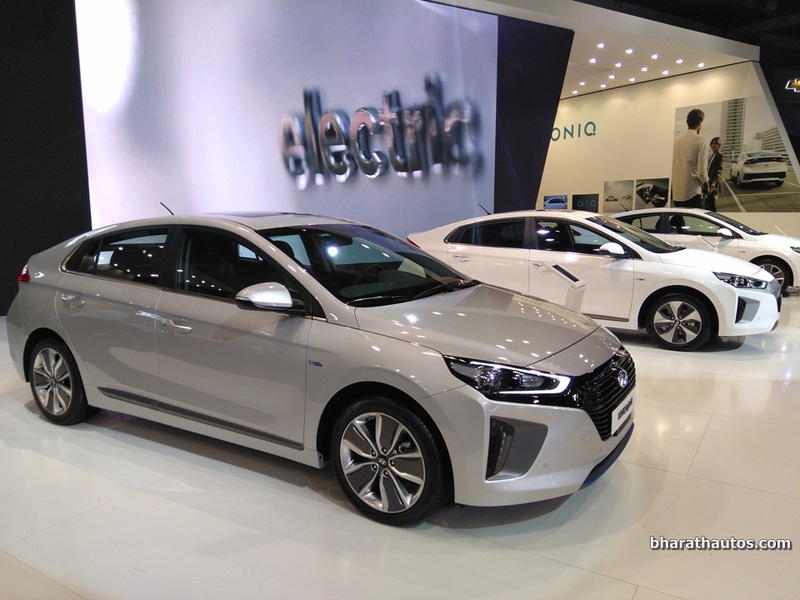 Hyundai Ioniq is available in three versions – electric, plug-in hybrid and hybrid. 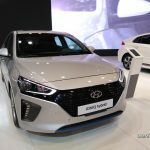 Both these cars will be a unique addition to the 2018 Auto Expo. 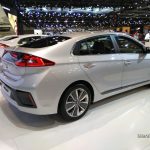 Hopefully, Hyundai may bring these cars as quickly as possible to India. 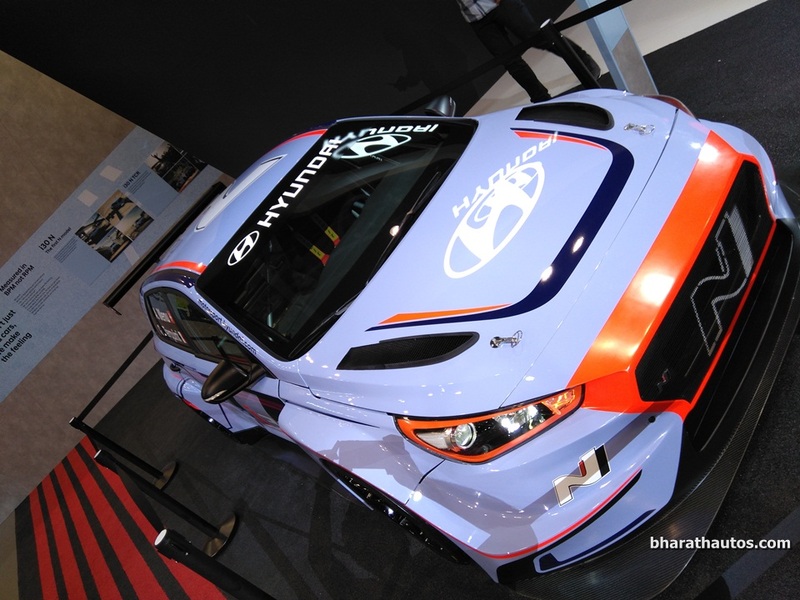 As said earlier, both will attract a lot of viewers and car enthusiasts not only in India, but all around the world.